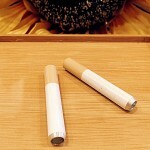 Short Metal Cigarette Bat, perfect for the on-the-go smoker. At 2 1/8″ long it easily fits in any shorter length dugout. 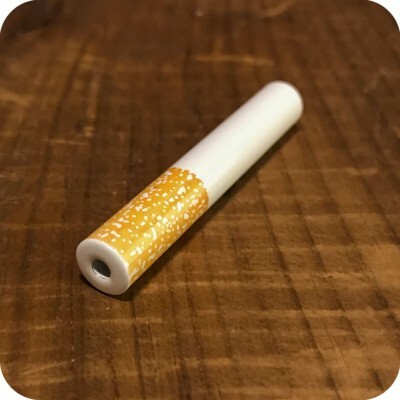 Strong, durable metal ensures no breakage, and is easily cleaned with a pipe cleaner and a touch of rubbing alcohol, or be super professional and use some 420 cleaner (also available in our shop!) Convenient, low key and lightweight this bat has everything you need for a portable smoke sesh! We also have ceramic bats available, in both small and standard sizes, so you can find the perfect material and size for your preference or to fit in any dugout! Always remember, no matter what your prefer to smoke from, your will notice the best results when your herb is properly ground up. 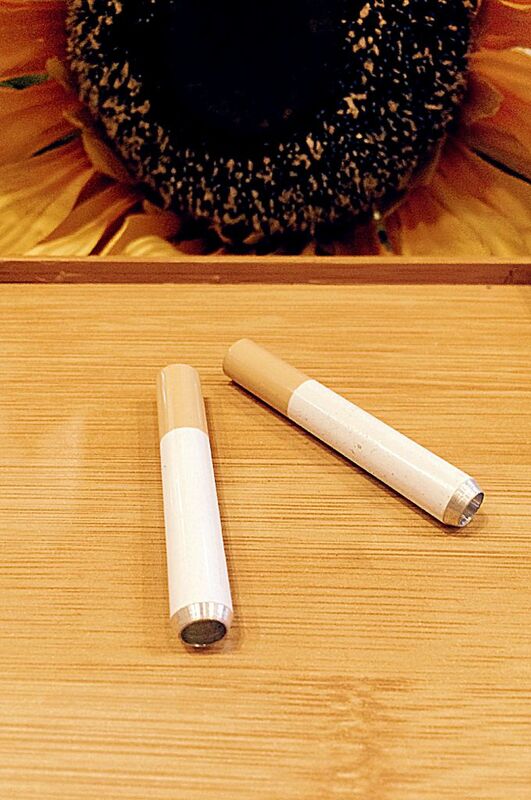 This ensures the herb is burned or vaporized as evenly as possible, ultimately leading to a smoother better smoke. For those who do not already have one, it is highly recommended to invest in a grinder. A grinder will get your herb to a much more fine and even consistency than your fingers will ever be able to do. 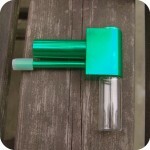 Take a look at some of our many grinders we have for sale here, and take your smoking up a notch! 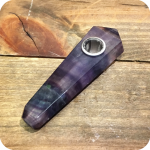 Categories: Smoking Pipes, Metal Pipes, Dugouts and Bats, Bats. Tags: bat, battie, cigarette, metal bat, metal cigarette, metal pipe, pipe, short bat, short metal bat, short metal cigarette bat, small bat, smoke, unbreakable.